Businesses today need an online business not just a website. 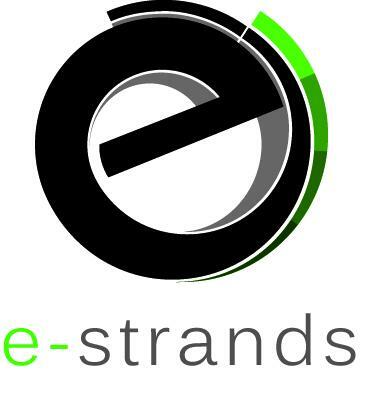 E-Strands designs and develops for you a business online that gives you key business metrics. Give your company a new lease of life and communicate your message more clearly and stand out from your competitors. Attract a new target audience to take your turnover to a whole new level through an E-Strands online business solution today. The Adobe Business Catalyst (ABC) provides us with a versatile programming service that can serve our customers within any industry. One of the key functions of the ABC software is in providing customers with E-Commerce capabilities. The software has full management reporting and E-mail marketing integration within the CRM. At E-Strands we shall provide you with training and after-sales support to empower you with full control. E-Commerce is ideal for businesses that wish to trade directly from the internet using their website as the shop window or in addition to other retail outlets. E-Strands have vast experience with delivering E-Commerce websites to our customers. Please visit our portfolio page for examples. We have customers in Redcar, Middlesbrough, Stockton-on-Tees, Hartlepool, Darlington, London, North Yorkshire and North East of England.